Metabolism is the process by which your body’s cells produce energy – and most of this energy is produced in mitochondria. 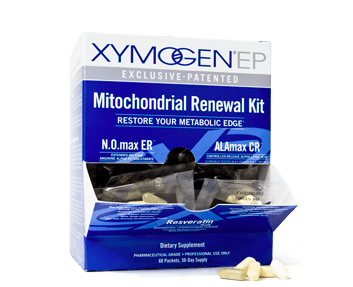 Renew and boost your cell’s mitochondria with this kit. Metabolism is the process by which your body’s cells produce energy. Most of this energy is produced in mitochondria. These cellular “powerhouses” oxidize or “burn” calories, principally from glucose (blood sugar) and fat. Metabolically active cells, such as those of the brain, heart, and muscle, may contain 100s to 1,000s of mitochondria. The more mitochondria inside your cells, the more calories your body can burn. Thus, healthy mitochondria give your metabolism a calorie-burning, energy-generating edge. 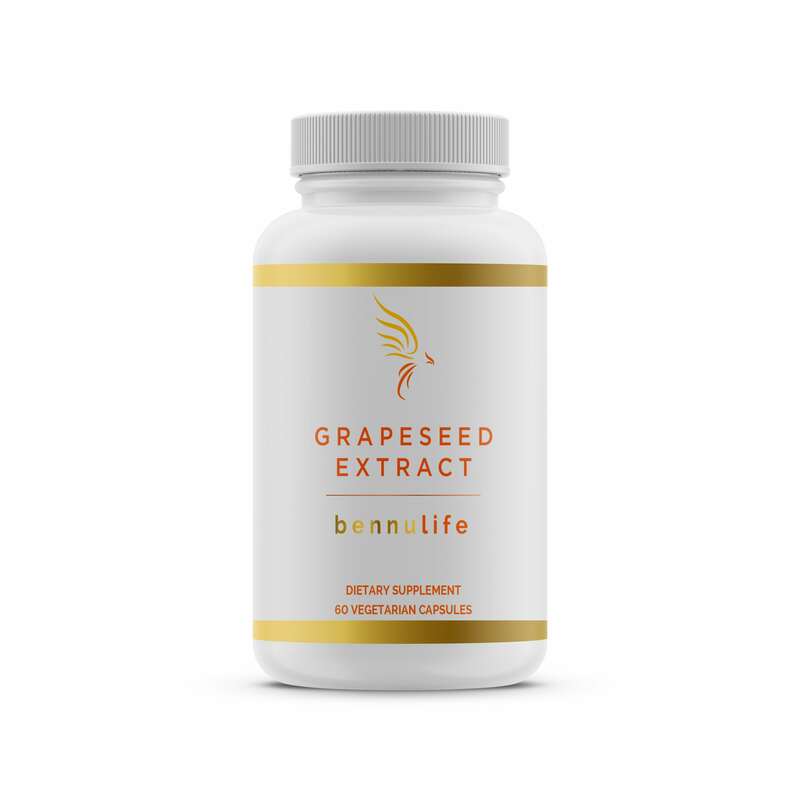 Product is free of wheat, gluten, corn, yeast, soy, fish, shellfish, peanuts, tree nuts, egg, artificial colors, artificial sweeteners, or preservatives. 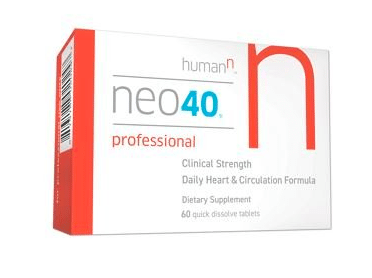 Suggested Use: Take one to two packets per day. Take one packet with 8 oz. water, 30 minutes before breakfast and 30 minutes before lunch. *Individuals with a medical condition (including diabetes or cold sores), that are taking prescription drugs, that are pregnant or lactating, or are under the age of 18 should consult their healthcare practitioner prior to use. I’ve been using this for about 3 months and it has dramatically increased my energy levels! I’m nearly 50 and had been feeling particularly sluggish. I took 2 packets a day for about a month and now just take one. It is pricey, but well worth it! !